Losing extra weight as a teen can help improve confidence and overall health. 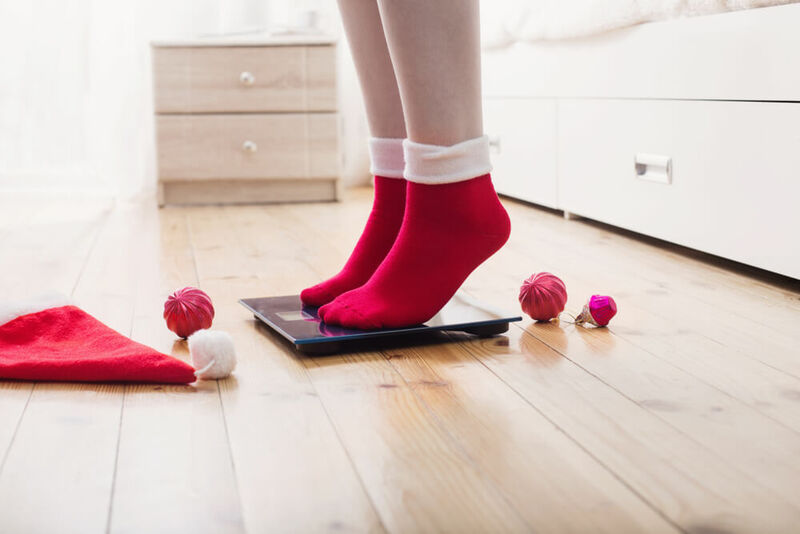 Teens, like the rest of us worry about our weight and although weight loss for teens isn’t always a major issue, losing some extra pounds can help teens have a higher self-esteem and overall health. It’s important that a weight loss plan for teens be safe and beneficial, not focusing on loosing extreme quantities but instead healthy amounts. Continue reading to learn about tips related to how to lose weight as a teen. Click here to discover the best weight loss apps to help in your fitness journey. Although not one weight loss plan for teens fits every person, there are some basic tips that teens can follow when they are either in need, or want to lose a bit of excess weight. Processed Foods: When selecting a quick snack or food to eat, cutting down on, or avoiding all together processed food can give plenty of overall health benefits. Avoiding processed foods like candy, fast food, chips and sweets are a great start to a weight loss plan for teens. Making healthy choices from a young age is a great way to get into the habit of making healthy food choices. Sleep: No matter the age, sleep is important. Sleep is even more important for growing bodies and minds and is essential for a healthy weight. Adults and teens alike gain weight when they aren’t sleeping enough and teens need even more sleep than adults to function correctly. It’s recommended that teens sleep up to ten hours a night to maintain a healthy lifestyle. This means teens shouldn’t be on their phones late or have other distractions in the bedroom to keep them from sleeping. Stress Reduction: Teens unfortunately can encounter a lot of stress due to home life and school life which can have an impact on weight gain. This is due to elevated levels of cortisol which both increases hunger and therefore weight gain. Allowing teens to focus on activities that can allow them to destress and get exercise is a great way how to lose weight as a teen. If you’re a teen and feeling overly stressed, speaking to a school guidance counselor, a familiar adult or a psychologist can help develop ideas and therapies to reduce stress. Self-Image: Although difficult, not comparing yourself to others is a part of taking care of one’s self. There is a lot of pressure in the world to look a specific way, especially on social media, and that can cause many difficulties in a teen’s life. Teenage years are hard years and feeling the pressure to look a certain way can cause other difficulties in life. It’s important to focus on what is best for yourself as an individual, being in love with yourself and trying to understand that it’s ok that you may look different that others, we were all made that way. Water: Keeping up on water intake and staying hydrated is a main part of the weight loss plan for teens. Stop drinking soda or juices and focus on water which keeps your blood flowing, helps maintain a healthy weight and can also reduce appetite and help those hunger pains. Teens are also often focused on athletics and staying hydrated can help with performance and recovery in athletics. Eat: Make sure that eating all meals is a priority, that doesn’t mean gorge yourself, but eating three meals a day can help the regulation of a healthy weight. Don’t skip breakfast, or lunch, or dinner, it makes it much easier to overeat when a meal has been skipped due to extreme hunger. Weightless as a teen can be difficult, but it should be done for the right reasons and to maintain a healthy lifestyle. Practice mindful eating, make healthy choices, drink a lot of water and stay active.